Mother Mae Evelyn Robinson, daughter of Lemmie Lee Owens and Gladys Owens, was born November 27,1949 In Dale County. Mae attended George W Long school. Mae had six kids, two were called home before her, Scotty Lee Robinson and Tommy Earl Robinson Jr. 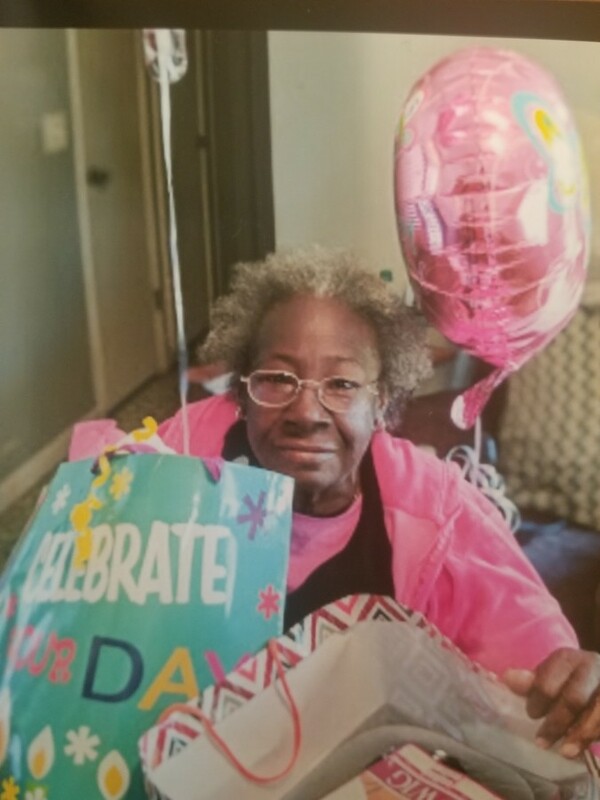 The good lord called her home on March 18, 2019 to rest from all her pain and suffering. She left behind to cherish her memories two daughters: Tamara (Shed)Lewis of Huntsville AL and Tawana Brown of Dothan A.L. Two sons: Bernard (Janetha)Robinson of Dothan AL and Rasheeda Robinson of Dothan, AL. Three sisters: Betty Owens of Portland, Oregon, Mary Smith of Skipperville, AL, and Margaret (Ira)Nelson of Fort Pierce, FL. Three brothers: Lemmie Lee Owens Jr. of Portland, Oregon, James Samuel Owens of Portland, Oregon and Charles Owens of Ozark, AL. Numerous grandchildren, a host of nieces, nephews, other relatives and friends.